The Texas Department of Transportation (TXDOT), in cooperation with the city of Round Rock and Williamson County, broke ground in July 2017 on a $28.1 million improvements project designed to enhance safety and mobility along Interstate 35 between U.S. 79 and SH 45 North. The project will address the existing traffic bottleneck north of SH 45N where more than 177,000 vehicles a day use I-35. 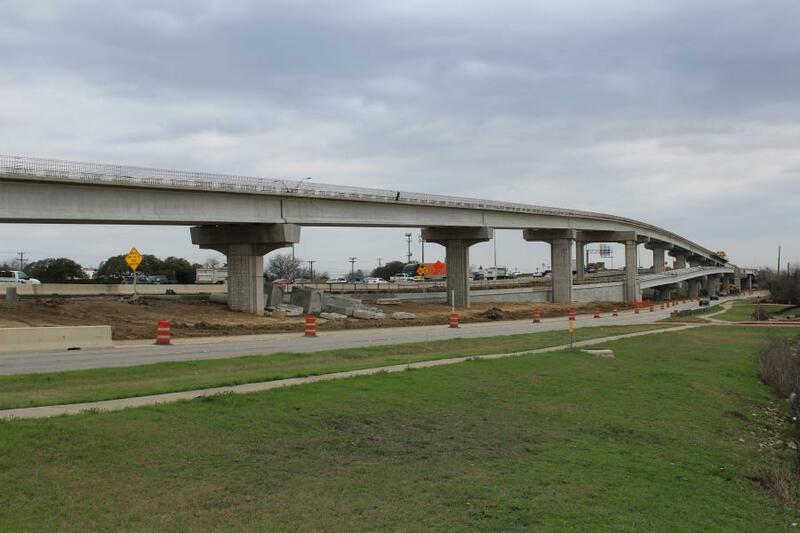 Crews will construct braided ramps (where one ramp crosses over the other) along the northbound I-35 main-lanes between Hester's Crossing and RM 620 to eliminate merging conflicts. In addition, the north and southbound frontage road intersections at I-35 and U.S. 79 will be reconstructed and a third left-turn lane for westbound U.S. 79 added. Construction crews have some added night time company for this project. According to Texas Parks & Wildlife, Texas is the “battiest” state in the country, hosting 32 of the 47 species of bats in the United States. It also houses the largest known bat colony in the world, Bracken Cave Preserve, near San Antonio. Austin is another favorite bat-watching destination, with large colonies near the Congress Avenue Bridge and the McNeil Road overpass — adjacent to the I-35 braided ramp project. Mexican free-tailed bats (also known as Brazilian free-tailed bats) are the most common bat found throughout Texas. In most parts of the state, Mexican free-tailed bats are migratory and spend the winters in caves in Mexico. They begin their migration to Texas in February and by early spring female bats form large maternity colonies where they will raise their young. There are only a small number of suitable sites for these large maternity colonies because the bats require high humidity and temperature levels. 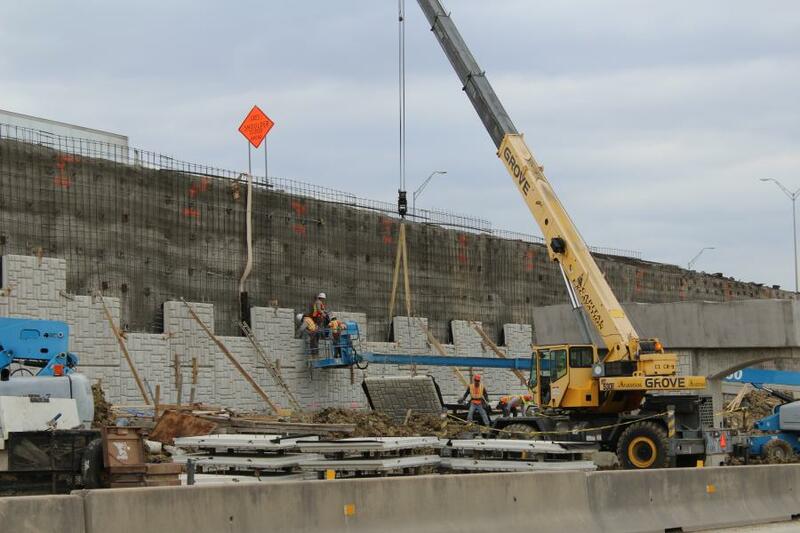 TXDOT has ensured that the I-35 ramp construction work does not affect the colony or cause any disturbances. Expected benefits of the project include increased mobility and travel speeds, especially during peak periods, increased merging distance for the existing SH 45N flyover to I-35 and increased safety with the elimination of the existing merge conflict between the Hester's Crossing entrance ramp and RM 620 exit ramp. Work on this improvement project will take place in three phases. Phase I includes making improvements to the U.S. 79/I-35 intersection; constructing temporary entrance/exit ramps at RM 620 and Hester's Crossing; and constructing elevated entrance/exit ramps between SH 45N and RM 620. In Phase II, crews will be building a tie-in to the new northbound entrance/exit ramps and opening the braided ramps to traffic. Phase III will cover final paving operations for the entire project. 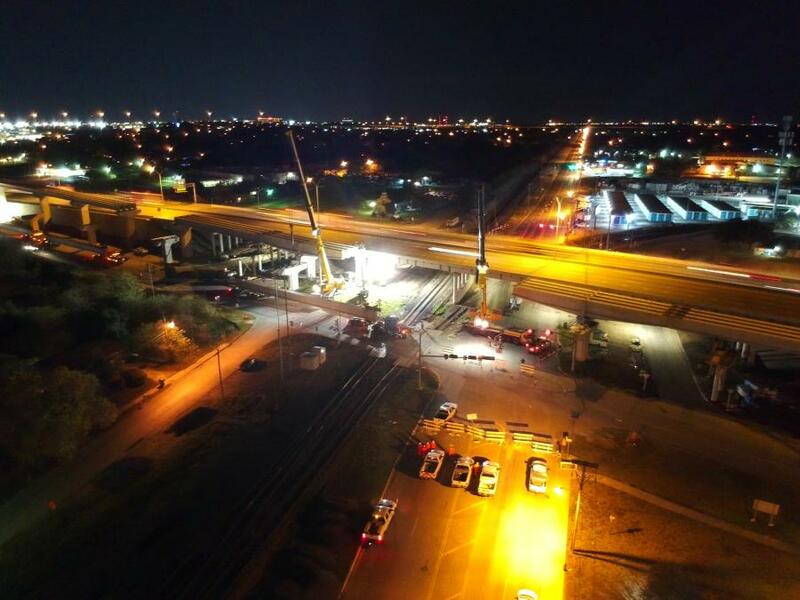 Most of the work is occurring at night and on the frontage roads for the braided ramps. 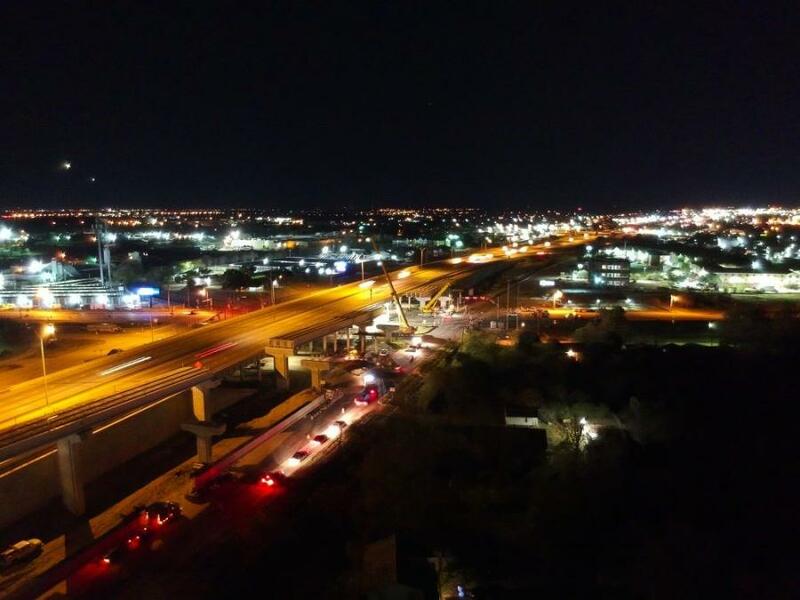 Nightly I-35 main-lane closures are expected to tie-in the new ramps in the next several months. Businesses along the frontage roads were impacted when new driveways and ADA compliant sidewalks were installed, but outreach was conducted and businesses did not lose access entirely. Capital Excavation Company of Buda, Texas, is performing all base work, utilities, bridge construction and concrete work. Approximately 12,000 cu. yds. of earth have been moved for the job and almost half needed to be hauled in for the project. Capital has poured 5,200 cu. yds. of concrete for the ramps and structures. Additional contractors on the job include Traffic Control Devices, with Texas headquarters in San Antonio, for signals and illumination; Flasher Equipment, also of San Antonio, for barricades, lane closures and traffic control; RSI Texas Inc., based in Haltom City, Texas, for metal beam guard fence and attenuators; and Lone Star Paving of Austin for paving operations in Phase III of construction. The 2.3-mi. project was funded by Capital Area Metropolitan Planning Organization through Proposition 1 and construction is expected to be complete in winter 2018/2019.